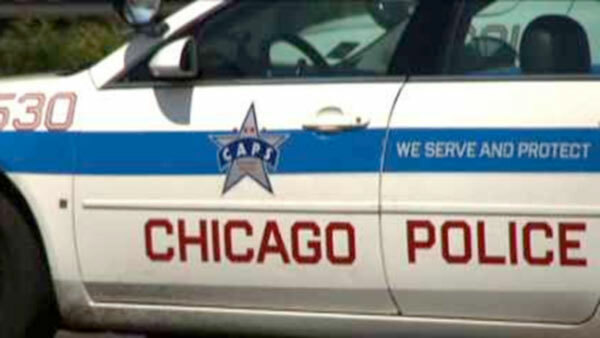 CHICAGO (WLS) -- A little girl is alive thanks to the quick actions of a Chicago police officer. Police say an officer stopped a woman driving erratically at Marquette and South Union Saturday night in the city's Englewood neighborhood. She was upset because her 2-year-old daughter was passed out and not breathing. Officers quickly performed the Heimlich maneuver; a sergeant and two other officers helped the child until they got to the hospital, police said. The girl is recovering at Christ Hospital.